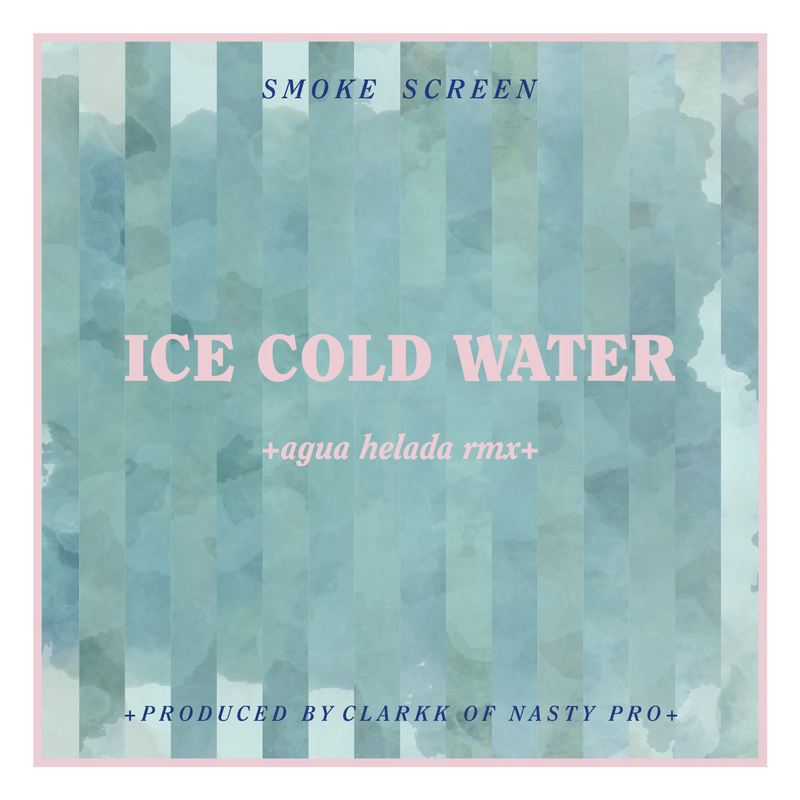 The brand new remix of the first single “Ice Cold Water” re-dubbed “Agua Helada” by Barcelona, Spain producer Clarkk of Nasty Project. With rolling hi-hats, warped synths and chopped vocals, the remix embraces a different vibe than the original version. Clarkk is also responsible for the official Melodies Of A Silhouette Remix, which can be found HERE!